You can bring quality of life to the end of life. This is the reason you became a Social Worker. 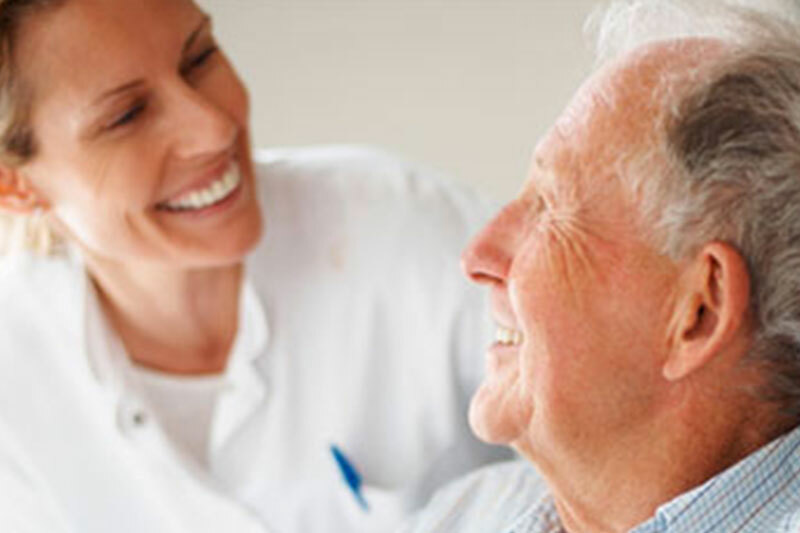 At Horizon Home Care & Hospice, Social Workers serve to create a positive experience specific to each patient and family member during illness, rehab or hospice care. Horizon Social Workers collaborate on an interdisciplinary team providing counseling and emotional support, future planning, and assistance with advance directives, during what is often a difficult time. As an advocate for our patients and their loved ones, you Make the Difference of a Lifetime.